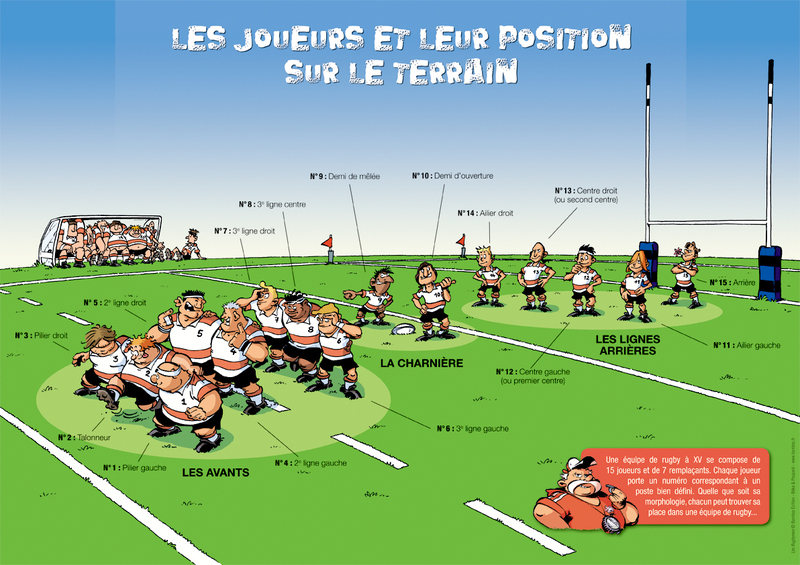 Le Rugby, c’est pas sorcier !!! This entry was posted in Ze News by Rodolphe. Bookmark the permalink.